At least it’s not getting killed off. I loved the fit and feel of it, but the upper was super baggy and shredded faster than my XC spikes. Looks like a Flyknit racer lower and tenacity 88 upper. @GThorvald you are the expert here. Also who was the guy on here asking about Jordan and our thoughts for it as a viable running shoe brand option? It was a survey a few months ago. Thanks! That’s right!!! @nolanhayes Thoughts on these? Also there is an NOP version. I’m guessing flyknit racer. Doesn’t have zoom fly sole and it’s not a streak either. I swear each of these Jordan releases is worse than the last. I don’t see how they appeal to Nike’s primary high-end running demographic (the consumer who is interested in Pegasus, Structure, Zoom Fly, etc.) Most of us are skinny, endurance sport types. There are of course high schoolers or guys like Centro/Mo who will geek out over Jordan, sneakerhead culture, and generally having stuff that has the allure of exclusivity, but setting them aside, most people who really follow/value the Jordan brand buy their running shoes at Foot Locker and run in basketball shorts on the treadmill. I can only speak for myself, but I feel confident saying that most consumers like me who are willing to spend good money on quality trainers won’t pay these much attention. That said, I’m white. I think one thing that’s pretty cool about Kevin Hart, Black Roses NYC, etc. is that they have the potential to get more black Americans interested in running for its own sake. This is of course a broad generalization, but a huge percentage of black guys I see out running do so in full sweats, hood up: as though the only time running is worthwhile is within the context of training for boxing, football, basketball, etc. And I almost never see black women out running. Maybe these Jordan offerings are a way of trying to reach that untapped demographic. I realize that guys like Hassan Mead, (steeplechaser) Michael Jordan and others are already prominent, black American distance runners, but I think the exception proves the rule. Most avid American running consumers are skinny, white, and wear stuff that looks like a Kayano or a Pegasus. Sorry to bring up a fairly thorny topic like race in America, but I do think it’s a significant reason behind Nike pushing Jordan as a running brand. 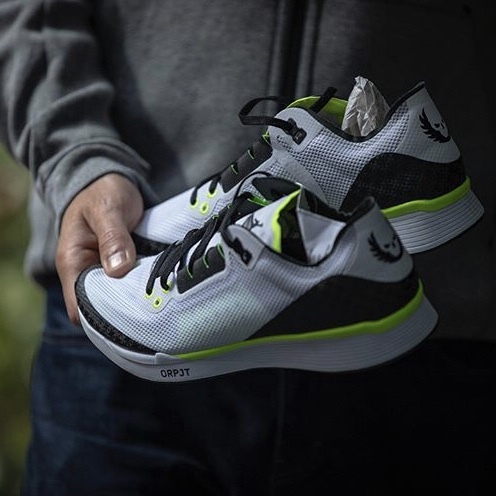 Ha yeah I meant kind of shoe not feel, to me streak and flyknit used for same workouts while zoom fly longer stuff. In my personal preference. That’s interesting. I do believe your post has tons of merit. It will be interesting to see how it plays out. 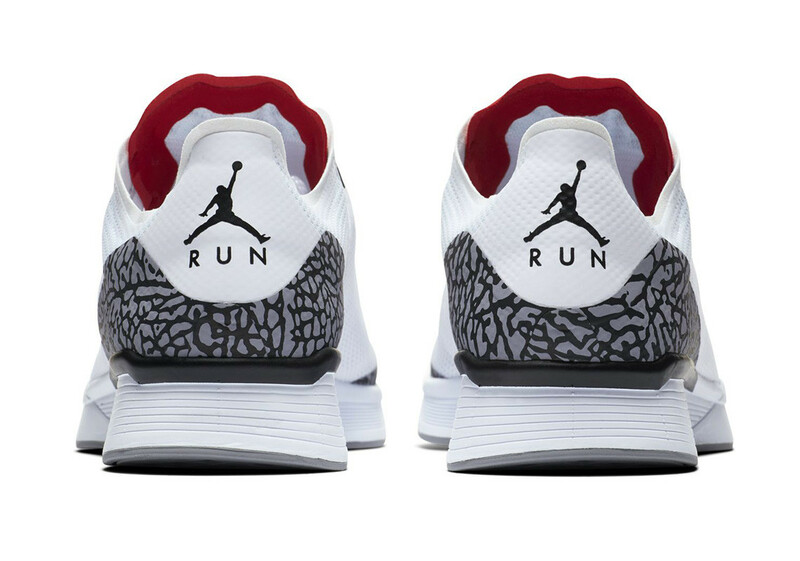 Running is starting to become a sport of swag imo, so I think having Jordan step into the realm of running helps the sport grow. I’m all about the swag, of the upper isn’t too bad on these racers I’ll probably be getting a pair. Wow just did my first run in the Peg Turbo pretty phenomenal. Soft and a good amount of responsive for a training shoe. Upper is a little thick but other than that awesome. 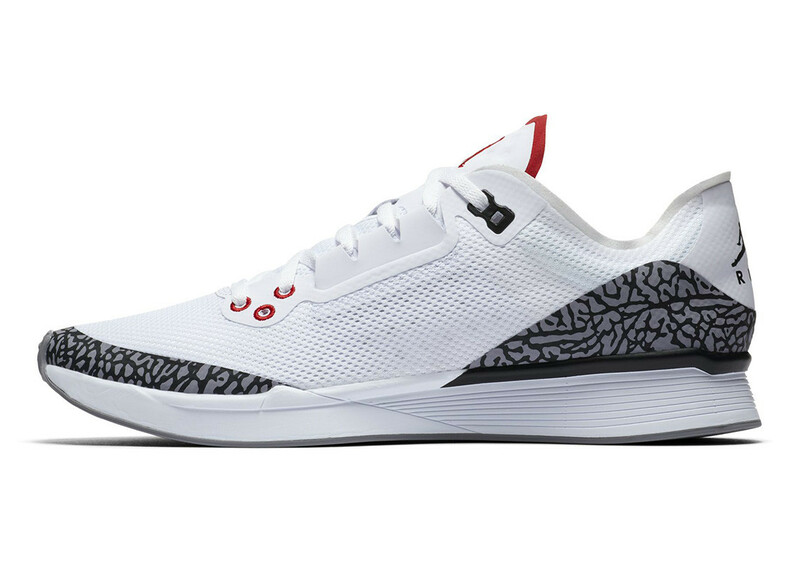 Will there be a way to obtain the NOP version of the Jordan’s? 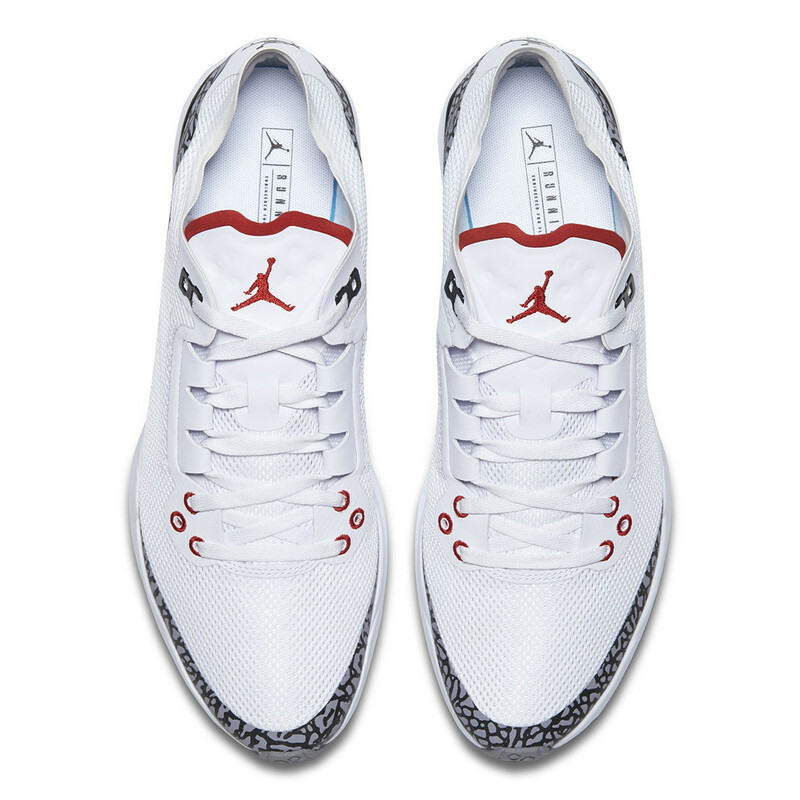 i like the look of the jordan zoom tenacity 88 but am having a hard time justifying picking them up. anyone run in them and have an opinion? what shoe are they closest to? somewhere between the elite and pegasus? Can you compare / contrast the Turbo and the regular 35? Because I HATE the 35 - I honestly think it’s the worst Peg released in the last 3-4 iterations. Probably my own personal issue, but I find it nearly unusable, so I don’t want to shell out $180 on a better version of a terrible shoe. I have 3 pairs now. They are solid only have about 100 miles on one pair the other 2 are there for when I want them. I’d say a softer peg more like a structure but not at cumbersome. 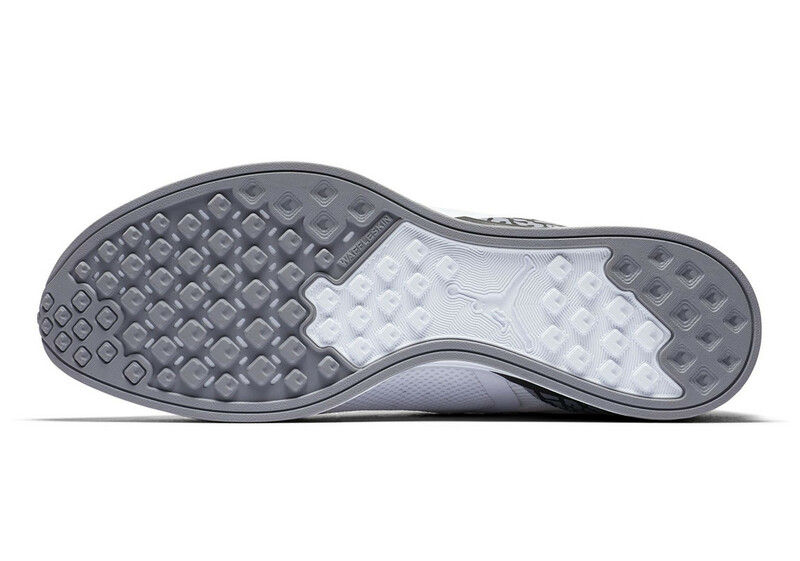 Not like the elites at all bc they have quite a bit of foam and I think a 8-10mm drop. What don’t you like about the 35? My feet are almost the exact opposite. I couldn’t run in the 31-34 but the 35 just fits my foot great. 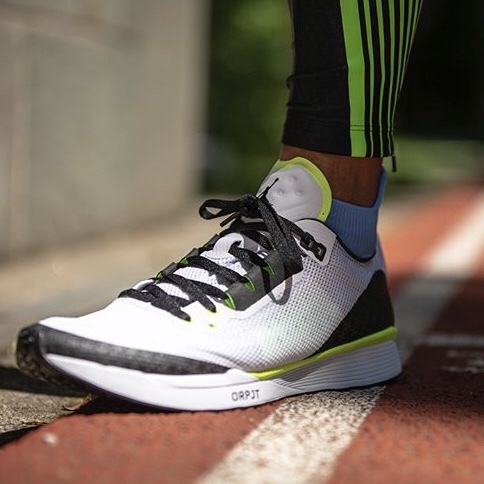 Too narrow, less stable platform, new upper is less supportive and not any more breathable. My issue with the current state of the Pegasus is the direction it’s trending. Full disclaimer: I am a Vomero / Solar Boost kind of guy, so I like a lot of underfoot protection and cushion. 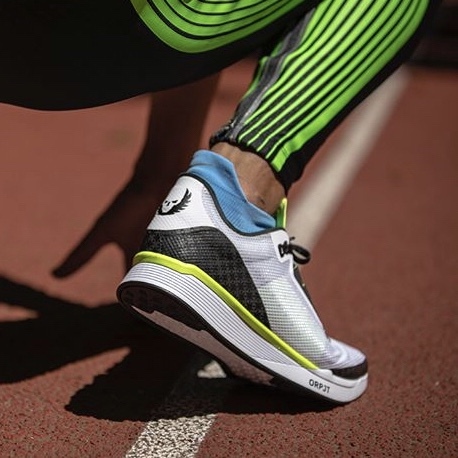 But the Pegasus is moving more towards a lightweight trainer and less like an everyday, all-around workhorse - which is what the shoe traditionally has been. I don’t think Nike’s approach to “less shoe, faster feel” is the right way to treat the Pegasus. If I had to rank the Pegs, I’d go 29 - 30 - 34 - 33 - 32 as my top five. The 29’s and 30’s were damn near perfect - light, flexible, responsive, but well cushioned and stable as well.